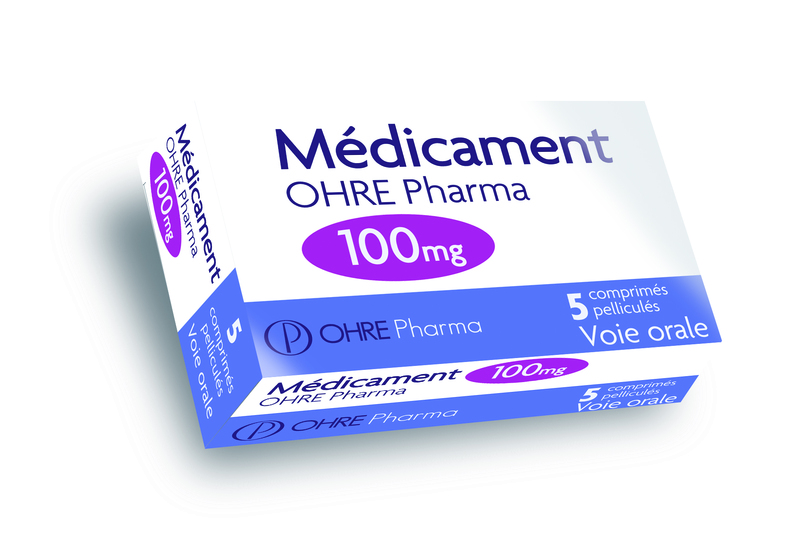 OHRE Pharma pharmaceuticals make available to French hospital centres quality medicinal products meeting hospital practitioner needs. In order to comply with current standards and guarantee to patients the best manufacturing quality, OHRE Pharma medicinal products are manufactured in Europe. OHRE Pharma are specialised in injectable and tablet dosage forms. 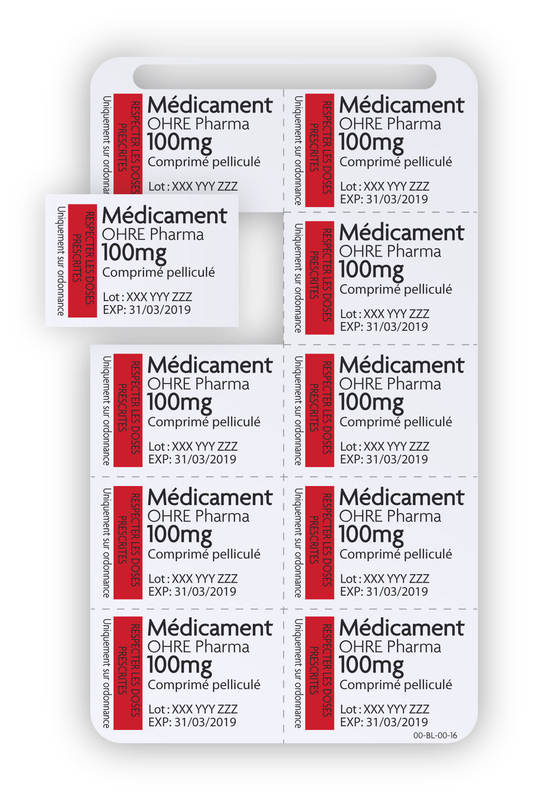 Follow this link to get OHRE PHARMA medicinal product portofolio: OHRE Pharma Medicinal products.